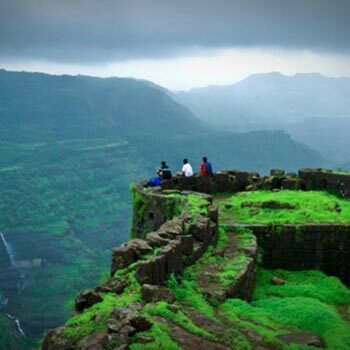 On arrival at Mumbai, meet our representative who will help you take a transfer to Matheran. 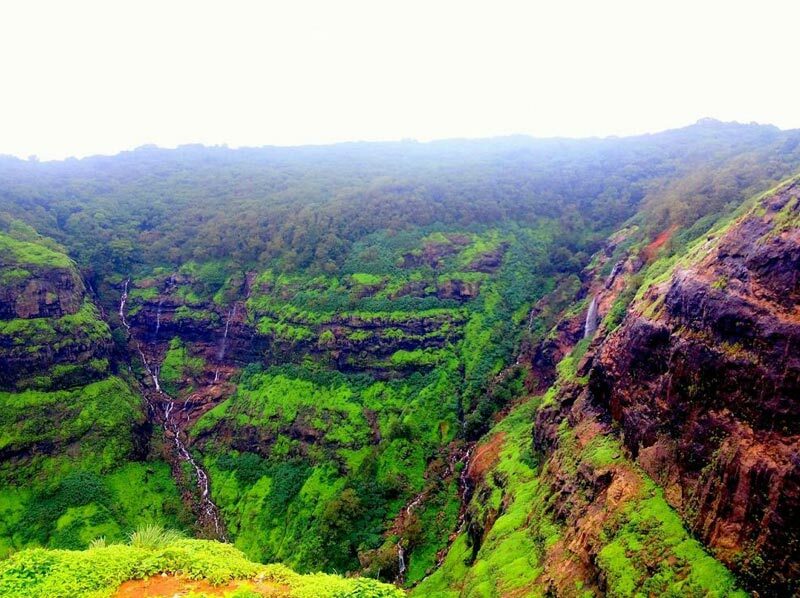 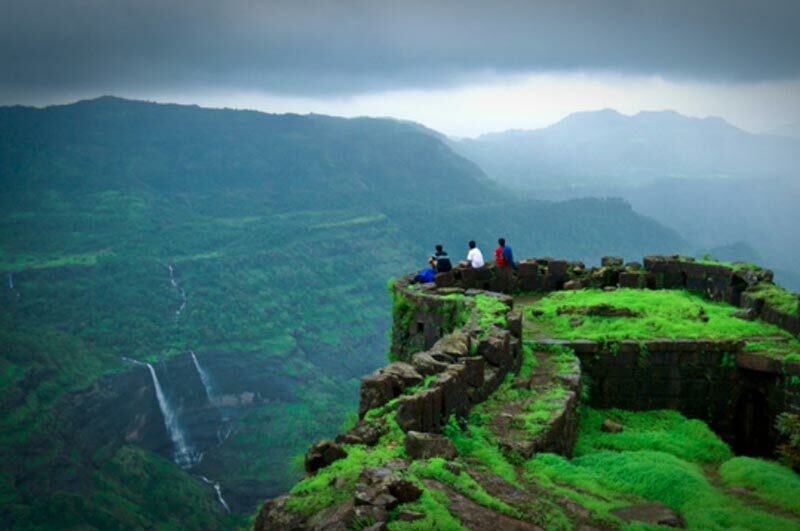 Matheran is a popular destination in the Raigad district of Maharashtra. 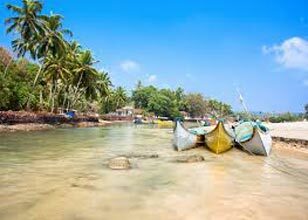 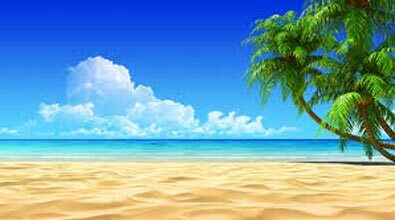 The place offers a serene environment to the tourists. 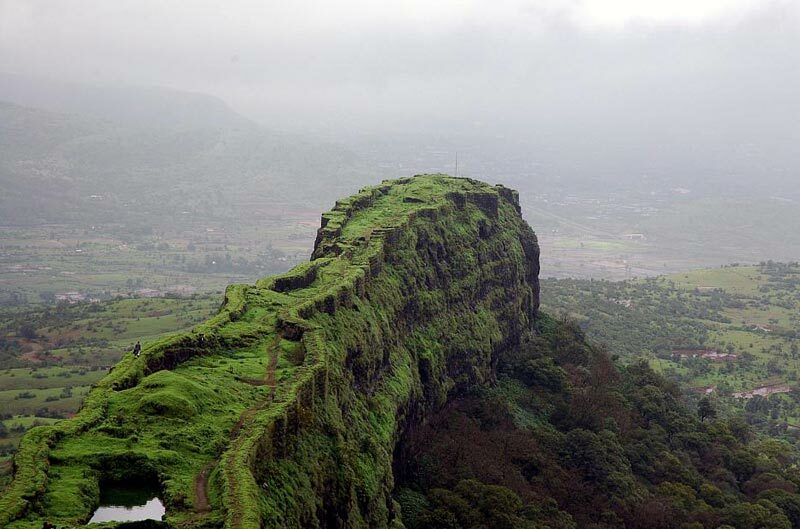 After you reach Matheran, check-in to the hotel and spend the rest of the sightseeing at Alexander Point, Echo Point and Panorama Point. 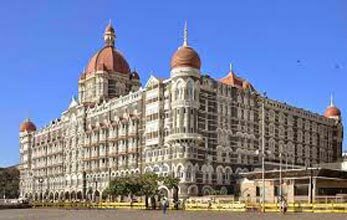 Have a comfortable stay at night in the hotel.